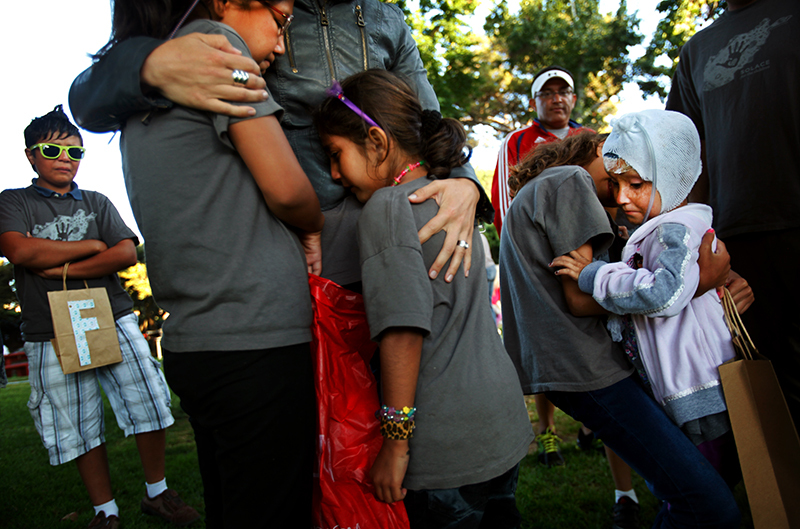 During a farewell ceremony with their host families, children cry before heading home to Afghanistan. For Arefa the expected six weeks had stretched into five months. She would not be going home just yet to Kabul with the rest of her group. In October, a Solace official, from the organization who brought the Afghan kids to the States, offered to send the girl to a family in North Carolina. The sisters said no. "Her going off to some other family, it was alluring," Jami said. "I could be free from the terrible tantrums, getting kicked by someone I was trying to help. But we'd also be losing someone we'd come to love. It would kill us."